If you complete a quick Google search, you’ll find an extremely basic definition stating homeschooling is “education of children at home by their parents”. While this definition is inherently true, homeschooling is so much more than this simplistic description. Let’s start with the fact that homeschooling doesn’t always mean “school at home”. The parents/guardians are the primary educators and handle instruction at all levels. A group of parents who come together either formally or informally to provide classes and activities for their children. Classes may be taught by parents or a designated third-party. Co-ops are typically fee-based groups due to expenses for course materials, possible instructors, and meeting space. Established schools that follow an accepted (usually accredited) homeschool curriculum. These institutions function much like a private school, and may operate solely online or at physical locations. *NOTE: You will need to check your state of residence to determine if online accredited home education programs qualify as homeschooling. Each state has different guidelines and requirements, so do your research first. So, you can see there’s more than one way to homeschool. 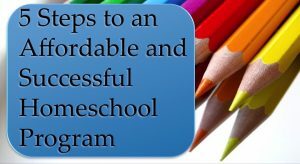 Finding the method that works best for your family is the key to beginning a successful homeschool journey. 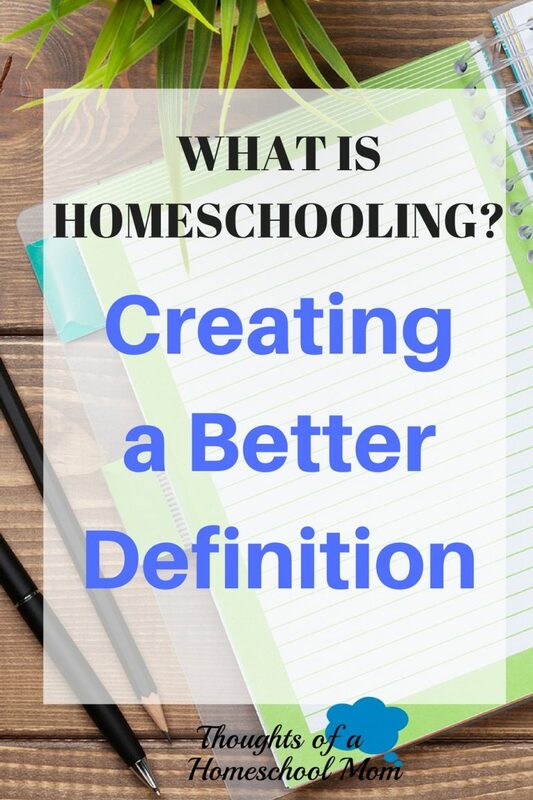 This new definition provides a more comprehensive view and highlights the freedom that exists in shaping your homeschool journey. Need help getting started? Get 5 Helpful Tips to Begin Homeschooling Here! Remember that with homeschooling, you have the freedom to decide what this choice looks like for your family. 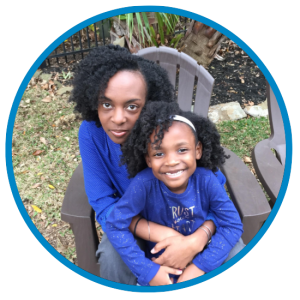 Do your best not to give into the pressure of looking, acting, or functioning like other homeschooling families. Use them as inspiration, but chart your own path. You will have a much more fulfilling and successful experience in the process. I thought your post was well thought out but be careful lumping online accredited at home education with homeschooling. In many states that for of education doesn’t fall under the homeschool umbrella. Great point! I revised my post to provide clarification. Thanks.